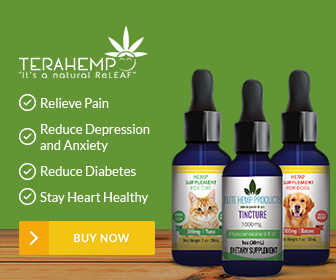 CBD Oil tests – Does CBD oil show up on drug tests? 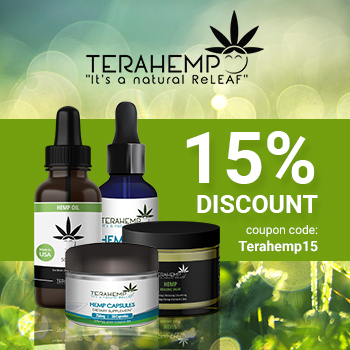 The CBD oil extracted from hemp is known for its many health benefits. 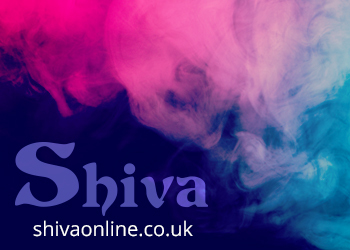 It works as an anti-inflammatory, treats an array of pains and physical discomforts, calms down people who suffer from stress and anxiety, manages the occurrence of seizures in epileptic patients, reduces nausea and vomiting – the list is endless. Well, with all those therapeutic benefits, the big question is: can using CBD get you into trouble? By this I mean, can it show up on drug tests? 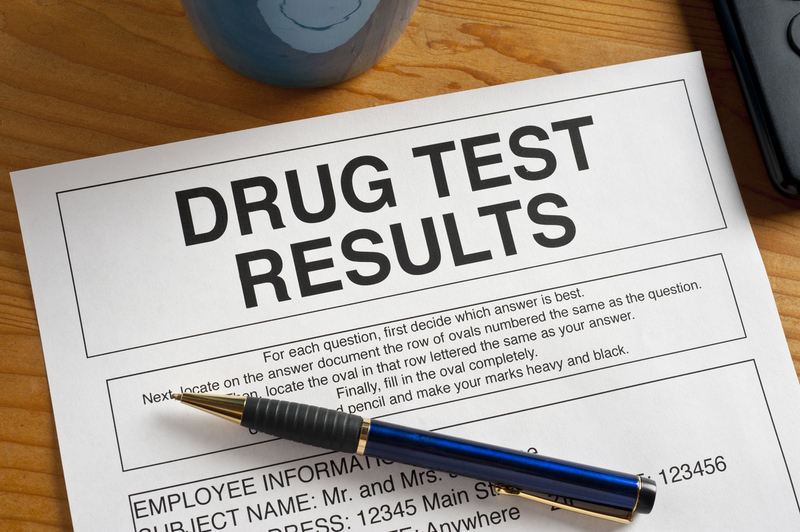 Although only employees working for the federal government are obliged to undergo a drug test, a number of employers in the private sector have also introduced this kind of testing for their staff. Normally, the main aim of conducting a CBD oil test is to reveal any traces of THC in the employees’ bodies. THC is a psychoactive compound found also on hemp and marijuana plants, which is responsible for the “high” effects. Basically, consuming products containing it can alter your perception. So, can the use of CBD oil, regardless, if it’s for remedial or recreational purposes, come between you and your potential employer? 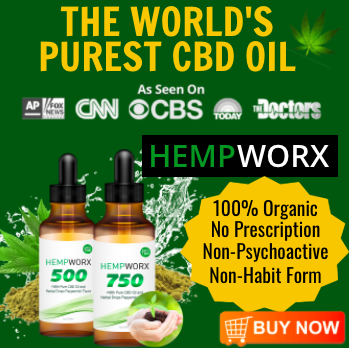 Well, before you start getting worried and panicking about it, you will not fail any job-related drug test, at least, if you are using CBD oil that contains no traces of THC. Drug tests are only looking for THC. Therefore, when buying your CBD products carefully read the label and ensure they do not contain any THC in them. In other words, if you take CBD products with no THC, you can confidently take a urine test and be sure that the tests will come out negative. 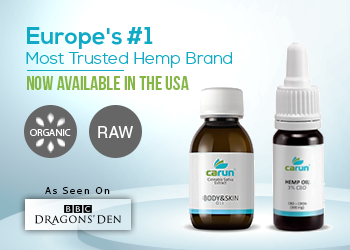 You will be surprised to know that there are numerous CBD products on the market that contain traces of THC. For what reason, you may ask. Something known as the “entourage effect” is behind all this. According to various studies, the compounds present in hemp are much more powerful if they work together, as opposed to just being consumed individually. 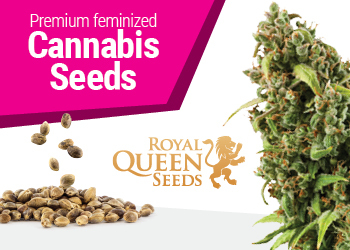 Thus, some CBD products in the market may have slight amounts of THC and other cannabinoids, for enhanced efficiency. 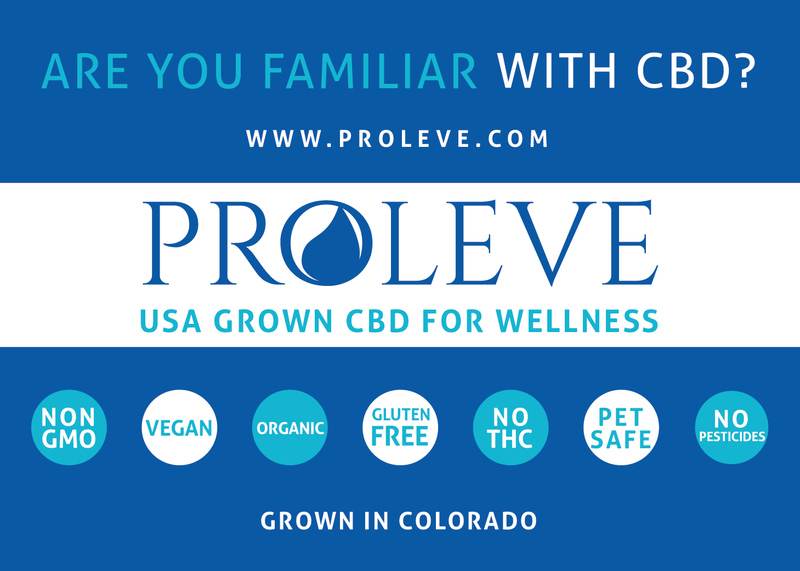 The Food and Drug Administration (FDA) is already aware that, some CBD brands are not 100% sincere when it comes to the details provided on their packaging and that they make phenomenal allegations that are inaccurate. 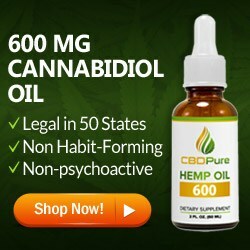 Although there are no known admonitions that have been issued by the FDA towards companies dealing with CBD at the time of writing this article, you should be extremely cautious when buying your CBD products. 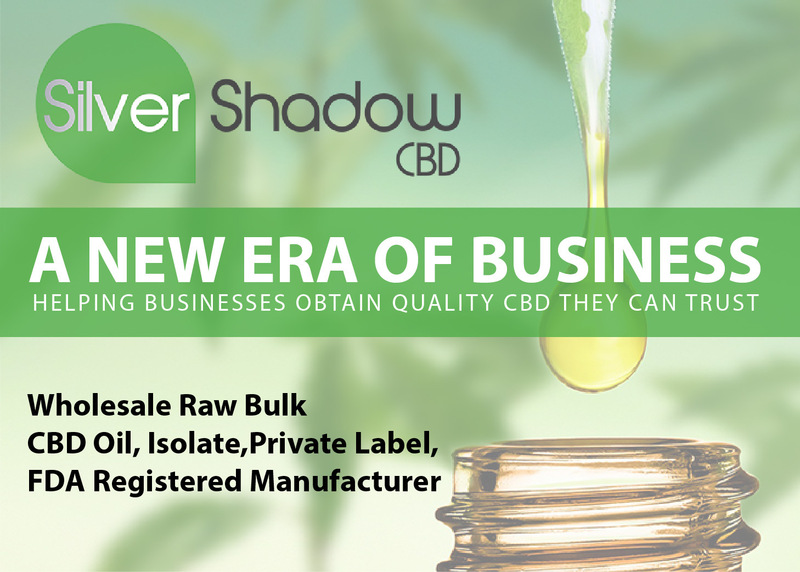 The reason these deception-related issues are synonymous with CBD products is that the CBD industry is quite new and most notably, unregulated. Perhaps, regulations associated with CBD products have to be put in place, so that consumers will be sure of what they are buying. 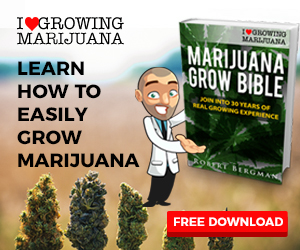 But if you know you must take a test with the aim of being tested for drug use, you must conduct ample research prior to purchasing any medical product, not just CBD. Even the smallest amounts of THC can be discovered via a drug test, even if your supplements contain only the legal 0.3%. Besides examining the product label carefully, also check out the credibility and reputation of the manufacturer. Just as it is in any other industry, there will always be room for dishonest manufacturers. 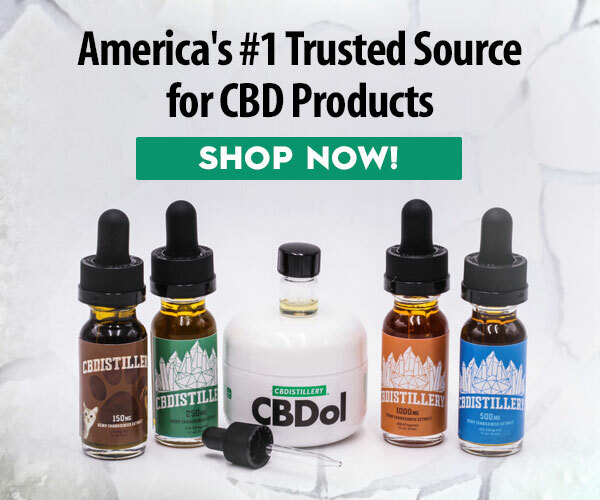 Thus, making an effort of analyzing the lab tests of the CBD products you are buying is a good way of verifying what you are getting is genuine and safe. You may also have heard of the rumors that CBD can convert to THC, making you even more worried as a consumer. Well, this conversion can happen but only under very specific conditions. According to some experiments, when CBD is exposed to gastric acid, that was simulated in the lab, for a lengthy period, it can turn to THC. With that said; there is absolutely no evidence that such a thing can really take place in a human being’s stomach, in presence of real gastric acid. 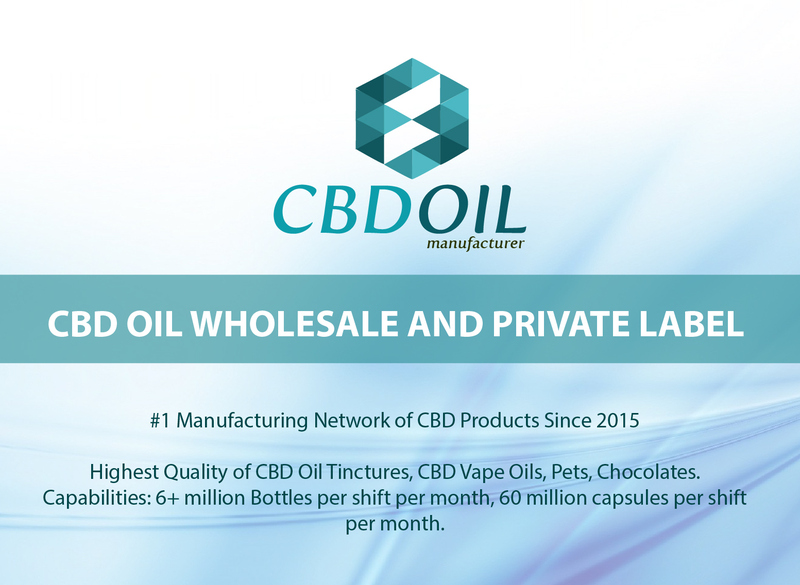 Like we have earlier mentioned, always ask for lab reports of the CBD oil you are interested in buying. 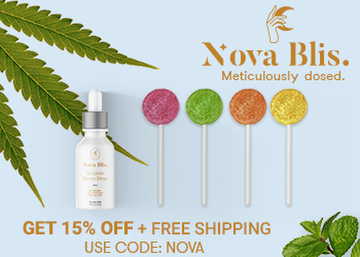 This way, you will be in a position to scrutinize the results and be confident that your preferred product choice contains no THC or any other unwanted elements. You do not wish to face any unpleasant surprises after undergoing a drug test, do you? 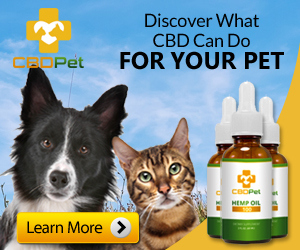 What is the best CBD Oil for Dogs with Epilepsy? Can You Lose Weight on the CBD Diet? How Do ETF Stocks Work in Marijuana?